Partypoker has introduced a brand-new version of the Short Deck Hold’em known simply as Short Deck. Here’s all you need to know. Partypoker has delivered its newest game, a new iteration of the short deck hold’em game called simply Short Deck. The release follows up on the trails of a similar debut by PokerStars which rolled-out 6+ Hold’em in January. 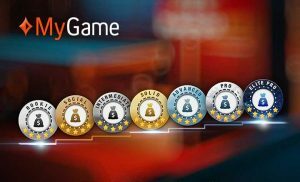 To promote their game, Partypoker have decided to create a new Short Deck tab in the game client, allowing customers to play with bets ranging between $0.02 and $10. The game is still in the test stage, but filtering through the lobby allows players to see that the possibility for Short Deck Sit & Go’s and Multi Table Tournaments may be soon on the cards. I am thrilled that I finally get to play one of my favourite versions of poker on partypoker. I hope you gals and guys love it as much as I do! The game Mr. Koon is about to enjoy is quite the action-packed version of poker, too. All cards through to the fives are removed, hence the name. Without the low cards lingering all over the place, the game develops as a regular version of Texas Hold’em, only – as we’ve said – a much quicker one. Partypoker’s Short Deck will also appeal to players in another way. 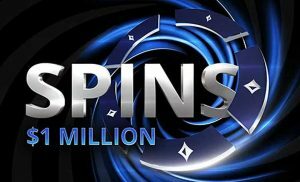 The game allows players to claim any ante amount over 300, depositing directly into their balance without having to forfeit their place at the table or stop playing. Short Deck is the most action-packed poker game out there! Enough of boring waiting and folding, here you can play half the cards dealt in a cash game and still do just fine. I’m a big fan of the format (my ante is posted even while writing this) and can’t wait to play my first hand on partypoker. See you at the tables! With Partypoker primed for a great future and a rather over-generous approach to the customer base, it’s interesting to see what will happen with PokerStars and its 6 Hold’em. 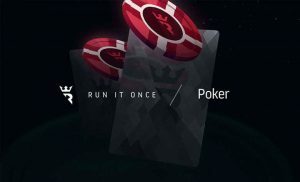 PokerStars has been in the habit of teasing out new version of poker and then quickly shut them down in favor of others. There have been rumors, though, that the 6 Hold’em may indeed be coming into tournament play. 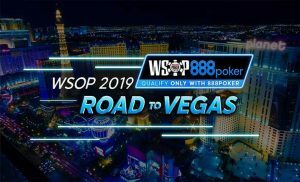 Given that Partypoker is a bit of stickler for its products and the platform prefers to champion new products, we will definitely see tournament play arrive here. As to PokerStars, they are rapidly experimenting with new concepts and the company seems comfortable with continuing in this vein. PokerStars is also pushing with the expansion of its Six Plus Hold’em in Italy. 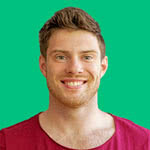 Mike is our online poker sites guru. He keeps on top of events and promotions happening on the virtual felt to keep players bang up-to-date with the opportunities available on the top poker sites.